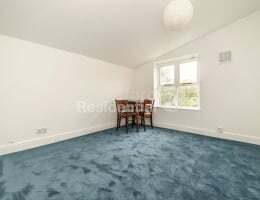 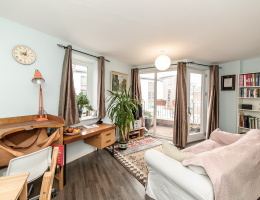 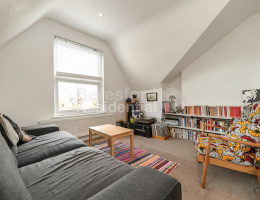 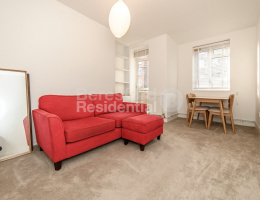 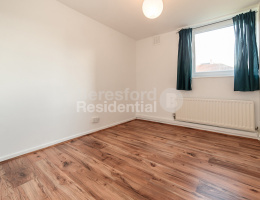 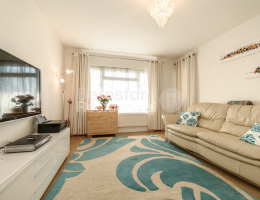 Beresford Residential, Camberwell's leading independent estate agent, are delighted to offer this fantastic flat moments away from Peckham Rye. 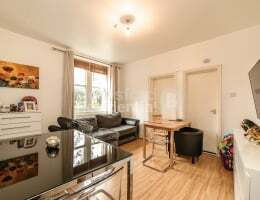 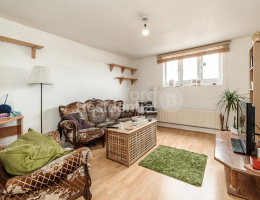 Beresford Residential, Camberwell's leading independent estate agent, are delighted to offer this large one bedroom flat overlooking Myatts Fields Park. 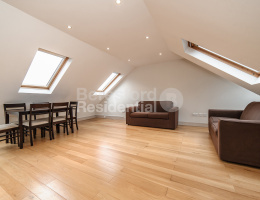 Beresford Residential, Camberwell's leading independent estate agent, are delighted to offer this spacious and modern one bedroom apartment situated in a warehouse conversion which is full of character. 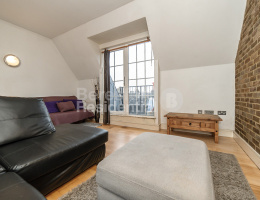 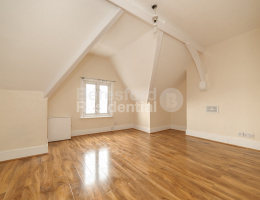 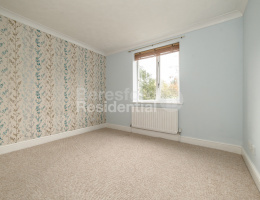 Beresford Residential are delighted to offer this stunning one bedroom top floor flat in a period conversion.